If you are looking for a cost effective way to reach a large local audience, the PlayMyAd Grocery Network can provide it. With our extensive network you can advertise in grocery stores, delivering your message and product to one of the largest audiences in our portfolio of venues. To achieve maximum impact, we play your commercial on TV screens that are located at each checkout stand. 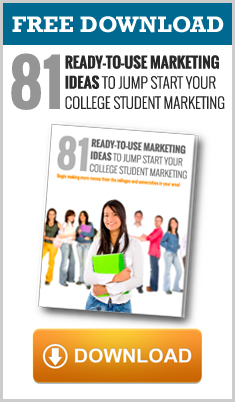 This targets a local audience who would be interested in your product or services. It is also an extremely budget-friendly option when you look at cost per view. What Type of Businesses Can Benefit from Advertising in Grocery Stores? If you call the experts at PlayMyAd Inc. today at 888-411-6923, you can speak with a local marketing consultant who can help you choose the right venues and networks for your business’ advertising needs. 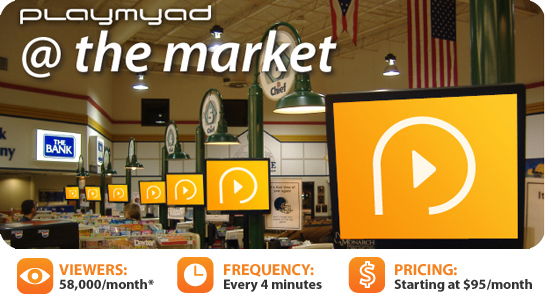 The team at PlayMyAd Inc. knows that grocery store advertising is a cost effective way to reach large audiences. We estimate that your ad will receive 58,000 views per month. This is because it will be played every 4 minutes, on average. Pricing for our grocery store network begins at $95 per month, ensuring that there is an option for almost any budget. Can You Track My Ad’s Effectiveness? We offer each customer a Proof of Play Report which shows how often your ad is shown and where. You can also track the effectiveness of your ad by creating a unique incentive. It is shown that advertising campaigns which include an incentive or discount drastically outperform advertising campaigns that do not. For example, if your target audience is students, you can offer a discount on your products or services when a customer shows a valid student ID. The mention of the discount reveals that the individual saw your commercial. If you need help developing an idea for an incentive, call our experienced and friendly customer service team at (888) 411-6923. It is important to tell your employees about any discounts or promotions. You do not want an uninformed employee refusing to give the discount. 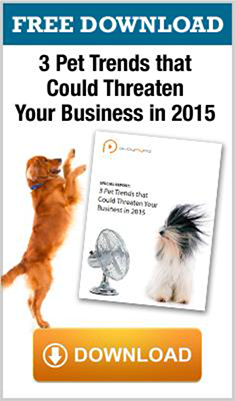 This action could reflect badly on your business and even lead to bad reviews. To properly track your ad’s effectiveness you can use high-tech or low-tech options. For a high-tech option, consider creating a special "promotion code" on your register to issue the discount. The use of this code will keep a record of how many times someone mentioned the ad. This allows you to track your ad’s effectiveness. Another way would be using a low-tech option such as having your employees ask the customers how they heard about you. No matter which way you track your results, you will be able to see how effective your ad is. With PlayMyAd Inc.’s extensive consumer networks, it is sure to be very effective.